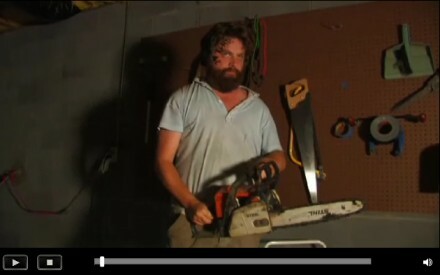 Classic Galifianakis. Click the still image to see the video. PS That’s Will Oldham he’s with.